Angle Fascia Is Our SPECIALTY! 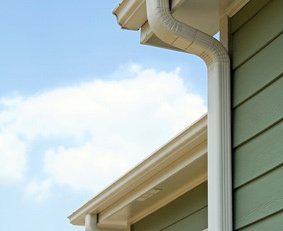 Seamless Gutters are the only way to go, so you don’t have to worry about the caulking of seams giving. Seamless gutters also enhance the look of your home, and are available in many colors and styles, designed to complement your home.